Would you like more youthful skin or need a skin lift and you are wondering whether to undergo skin needling or Botox in Tweed Heads? Well you’ve come to the right place and you will have an answer soon enough. With the extensive range of cosmetic treatments available, it can be difficult determining which treatment is right for you. 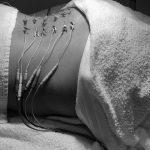 It is essential to understand the difference between these procedures in order to choose the best and achieve optimal results. 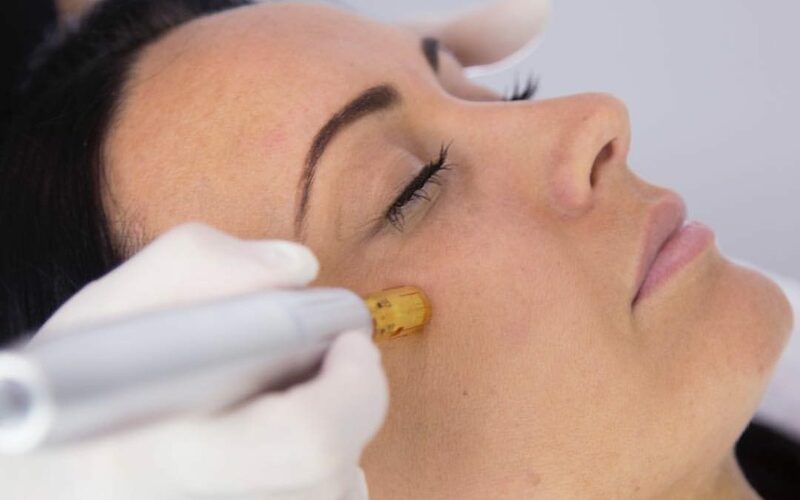 Skin needling also referred to as micro-needling, is a minimally invasive procedure that involves the use of devices to puncture the skin with very fine needles microscopically. This, in turn, causes minor injury to the skin. The body then reacts to heal the perceived injury by increasing collagen and elastin production. Collagen is the main structural protein that aids in the healing process by replacing damaged cells with stronger tissues. The new collagen heals the injured part and areas around it, naturally smoothing wrinkles, fine lines and restoring skin elasticity. The side effects include slight redness or swelling which usually go away in a few days. How Botox Works and is it safe? Botox involves the use of a product that contains botulinum toxin as the active ingredient. Botulinum toxin is a combination of bacteria and human albumin, which is derived from human blood. Botox works by paralysing muscle activity that causes wrinkles. A wrinkle is usually formed perpendicular to a contracting muscle beneath it. During the procedure, the specialist uses a thin needle to inject a minimal amount of botulinum toxin into the skin or muscle. For muscles to contract, nerves usually release chemical messenger acetylcholine, which attaches to the receptor of the muscle causing contractions. Botulinum toxin blocks nerve impulses reducing muscle activity that causes the wrinkles. Potential Botox side effects include itchiness, headaches, swelling, and dizziness. Botox takes up to 2 weeks to work. Skin needling and Botox treatments are both minimally invasive and effective when it comes to reducing wrinkles and other skin inconsistencies. However, skin needling is the healthier choice and the two processes are different and results vary. Botox can be effective for dynamic wrinkles that appear when moving the face such as frown line, crow feet and forehead furrows, resulting in smoother and tighter skin. A Botox injection gives quick results. However, the effects are temporal and last for about 3-6 months depending on various factors such as age, skin condition and diet. Regular follow up injections are required to maintain results. Here at Amena Wellness Clinic we offer customised treatments which can include micro needling and/or other cosmetic skin treatments we have available. After the initial consultation and assessment, we apply a topical anaesthetic before the process. We use an efficient device, MDerma, to perform the procedure. Treatment sessions can be 4-8 depending on the condition being treated. The treatments are done in a one-month interval to enable the skin to heal between the procedures. We work towards achieving the best possible results for your personally. We will guide you on the best option depending on your condition and personal aesthetic goals. Amena Wellness is your trusted and experienced cosmetic treatment specialist and have customised guidance and will tailor our services to suit your needs. 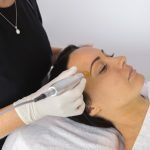 If you are wondering whether to undergo Botox in Tweed Heads or if you are looking for better and healthier results than your current Botox treatment, give our clinic specialist a call to talk over the benefits skin needling has to offer.